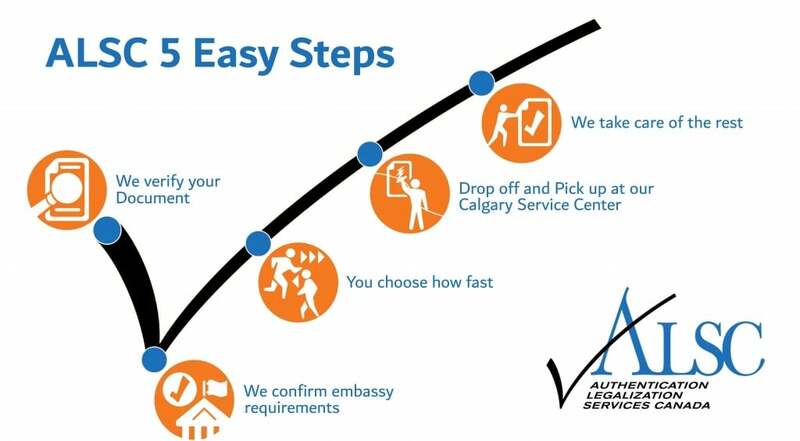 Calgary Apostille Authentication Legalization Services has been our specialty for over 25 years and now our newly opened ALSC Service Center has made it even easier for those needing our services. Like many of our clients who find out they need to take extra steps to have their Canadian documents accepted in a foreign country, they are confused by the process and faced with the challenge of finding out who can help. Well we understand this, with many websites saying one thing and others that seem to make it even more confusing I’m glad it’s not confusing for us at ALSC, the Canadian apostille authentication and legalization experts. Before answering the question if it’s possible to get an Apostille in Calgary, it is important to know what it is. All official documents being used in a country different from where they originate need to be validated in order to be accepted. What the process of validation does is remove the burden from the foreign government, or person in that foreign country, receiving the document that it is actually legitimate. In some countries the process of document validation is called Apostille, this is because they signed The Hague Apostille agreement, along with other countries, to follow a new process. Some people refer to it as getting an Apostille Certificate, Apostille Stamp, Apostille Seal but they all mean the same thing. The only catch is, and to answer the question, you cannot get an Apostille for a Canadian issued document. This is because Canada has not signed the Apostille agreement so it uses what is the original process to validate documents, it is important to remember they are both accepted as equivalent. So now what do you do if you have been asked to get an Apostille? Well if it’s not a Canadian document you may have chance but we are not experts on that, we specialize in the Canadian document validation process of Authentication and Legalization. Now that you know that it’s impossible to get Apostille for a Canadian document let’s talk about the authentication of documents, which is the first step in validating an Alberta document internationally. There are two ways that you can have your document authenticated in Alberta. 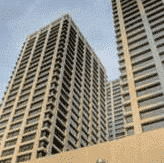 The first is to have a Certificate of Authentication issued by the Alberta Deputy Provincial Secretary’s Office, Room 111, 9833 109 Street, Edmonton, Alberta, T5K 2E8. If doing it this way they will authenticate the signature of the Notary who signed your document and bind a certificate to the document stating that fact. That said I must caution because after getting an Alberta Certificate of Authentication many of our clients find out it is not required when validating a document for use in a Foreign country, for various reasons, including that they need an original document. Since many of the embassy consulates do not have functioning consulates in Alberta they do not legalize documents that have an Alberta Certificate of Authentication. In fact, there is only one country that requires that you have an Alberta Certificate of Authentication and if that is the case for your document we can help with that process. The second way to authenticate an Alberta document, and the internationally preferred way, is with Global Affairs Canada located in Ottawa. Global Affairs Canada, unlike the Alberta Deputy Provincial Secretary’s Office, can authenticate most official documents that originate from Alberta. This includes originals, notarized copies and documents that have been sworn by an Alberta Notary. Depending on the type of document that you have Global Affairs has certain requirements that must be followed in order for them to authenticate your document. After reviewing your document one of our experts will determine if it qualifies and give you some options as to how you can proceed. Over the past 25 years we have authenticated many documents from Alberta the most common ones are what are called vital statistics documents like a Birth Certificate, Marriage Certificate or Death Certificate. In most cases the original is the preferred one to authenticate but in some cases you maybe able to use a notarized copy, it is best to check with your in-country contact to confirm what is best for your situation. The other frequent type of documents that we process from Alberta are various types of educational documents. This may include documents for authentication legalization like Grade School transcripts, High School Diploma, High School Transcripts, College Diploma, College Transcripts, University Degree, University Transcripts, Professional Certificates. It’s been a great pleasure helping graduating and graduated Alberta students gain employment around the world using their authenticated and legalized educational documents from ALSC. As happens with some of our clients, or maybe because there is a requirement for it, they need to request a new degree, diploma or transcripts for authentication and legalization. If that’s the case for you it’s best to contact them using the below links and, if possible, have it send directly to our office to save time. To have a personal or commercial Alberta Power of Attorney authenticated at Global Affairs Canada it must first be sworn by a Notary. This is also usually the case for Alberta corporate documents as they do not have the required signature for authentication at Global Affairs Canada. If you do need a Notary we can help you. The best way to find out if you need a notary is to speak with one of our specialists they will be able to answer the question quickly for you. Now that we have covered the various documents that we authenticate from Alberta the next step in validating your document for use international is what is called Legalization. After we have authenticated your document it’s ready for legalization at the embassy consulate of the country in which you will be using it. There is a good chance that the country will not have an embassy consulate in Alberta since most are located in Ottawa. The step of legalization is also called Attestation or Super Legalization in some countries but they mean the same thing. What it means is that the countries consulate has confirmed the authentication signature and stamp of Global Affairs Canada. In some cases they will attach a certificate but in most cases they will sign and stamp the document with their official seal. Now that the two steps of authentication at Global Affairs Canada and legalization at the embassy has taken place you can now use your document in that country for official purposes. You can do this process yourself but as many of our clients prefer an expert to take care of the details for them, backed by our guarantee, our services are an easy choice for most. If this is the case for you here’s what to do. 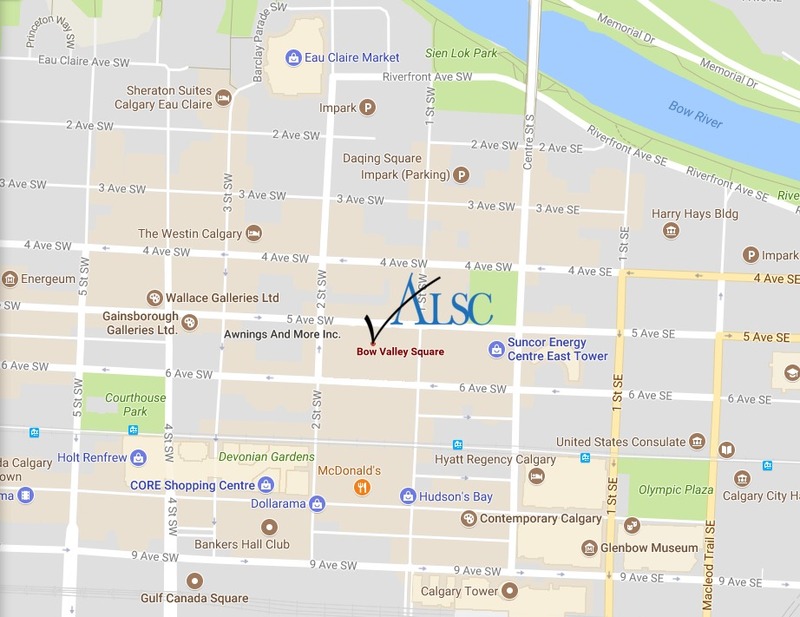 Once you have confirmed your service options we can then set up an appointment for you to drop off your documents and ALSC order forms at the Authentication Legalization Services Canada – Calgary Service Center Suite 3300, 205-5th Avenue SW, Bow Valley Square 2, Calgary, Alberta T2P 2V7. They will be waiting for you at the Calgary Service Center to ship the documents overnight to our national headquarters in Ottawa, where the documents will be processed. Now we do our part keeping you updated at every step via email. Upon completion of the process we let you know when you can pick up your completed documents at our Calgary Service Center, it’s that simple. Best of all it’s guaranteed! Click below to get started with the Calgary Apostille, Authentication and Legalization Specialists.